Both Nick Henton and Tim Kirkman are familiar faces and names in the town, and have been since the 1990’s when we both started in estate agency in Billericay. Now you will find us working together as business partners at our recently refurbished offices at The Horseshoes, 137a High Street Billericay with office support from Chris, Sarah, Camilla, Kerry and Irene…all having worked in Estate Agency for many years. Those of you whom Nick & Tim have helped before, will know our personal and friendly approach, supported by a high level of expertise, support and knowledge, ensuring your buying and selling experience with us, is one you’ll come back to and want to recommend to others time and again. As we’ve been helping people move in Billericay since the 1990’s, it is quite likely we have helped one of your family, friends, neighbours or even maybe yourself. Having assisted with many of the major developments around the town over the last 20 years, including Arundel Heights, St James Mews, Brookmans, Oakwood Manor, Burns Close and Grey Lady Place, Bell Farm Green and more recently the redevelopment of St Ediths Court, together with one off builds around the town, gives us a superior foundation of knowledge. 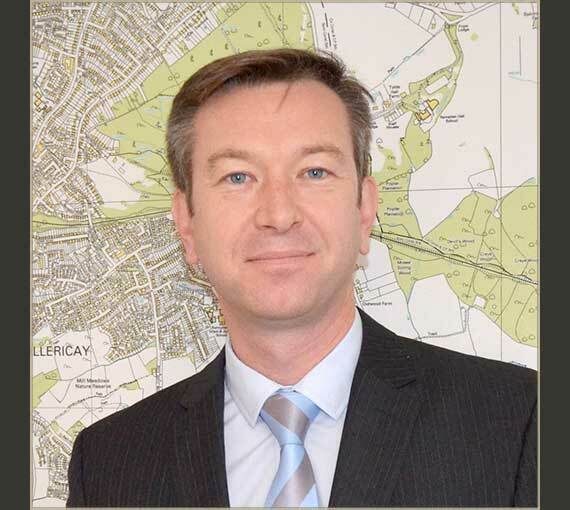 During the last 30 years, both Nick and Tims’ working career has centred around the Billericay housing market. Having both worked for very highly regarded local companies such as Robinson Jenkins, Beresford’s and Quirks, it was only matter of time before the appeal of bringing their professionalism together, in their own agency was too much to resist. Over the years we have looked to embrace all things new that would provide clients and buyers with a constantly improving level of service by doing this we have collected business awards for performance and accolades for customer service, along the way. We know how and where to find the right buyer or tenant for a property. We believe local ‘know how’ makes the difference and by knowing our local areas intimately, we get better results. 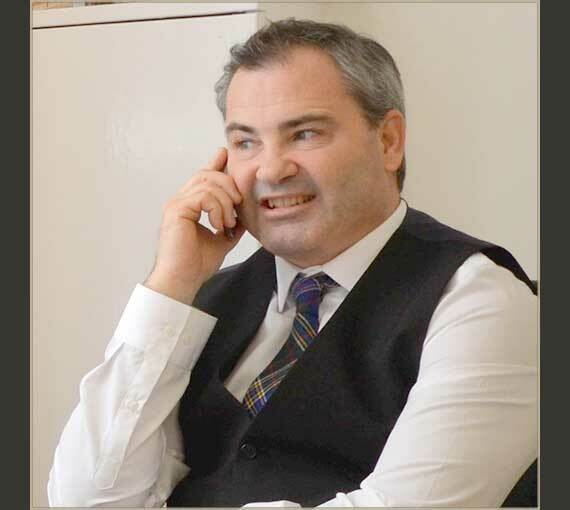 Henton Kirkman is a classic combination of traditional agency, friendly advice and specialist computer software providing clients with a structured personal service guaranteed to provide each client a new level of customer service and satisfaction. Initial pre market advice and property valuation is free of charge and with no obligation, so regardless of what stage you are at in your decision process to move, please call Nick or Tim now on 01277 500800 and receive an up to date, supported valuation of your home. Tim & Nick would also love to catch up with past clients. So if you are in Billericay High Street, please call in and say hello, your support will be greatly welcomed. Call Henton Kirkman now on 01277 500800 and decide for yourself.